Nintendo of Europe has released a new picture of Mario Bros. running on Nintendo Switch. 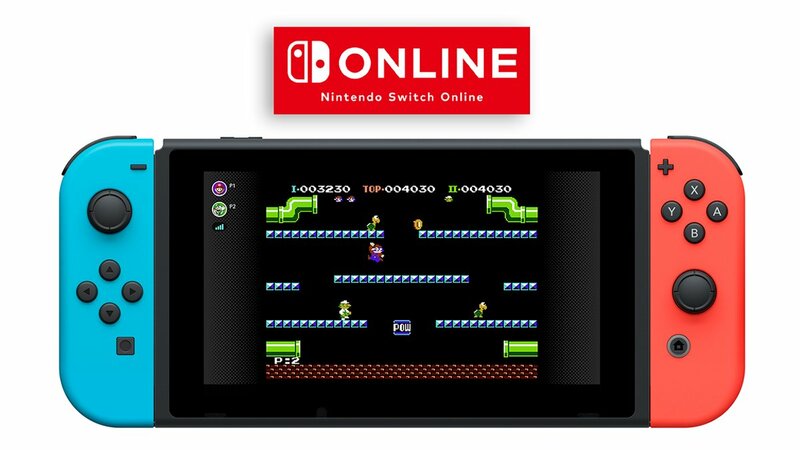 Mario Bros. is one of the 20 NES games that will be available to all Nintendo Switch Online members when the service begins in the second half of September. Players will be able to enjoy online co-op play in this new version of Mario Bros.. Other than Mario Bros., Super Mario Bros. 3 is another NES game you’ll be able to play online.